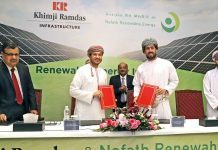 GlassPoint Solar, the leading supplier of solar energy to the oil and gas industry, has launched SolaRISE, a new technology center in partnership with Petroleum Development Oman (PDO). SolaRISE, standing for Solar Research, Innovation and Sustainability in Energy, is a joint initiative formed to develop and test next generation solar technologies in the oilfield environment. The center will focus on continuous cost reduction, including new concepts and designs to reduce material costs, ease oilfield integration and automate operations. It will also pilot and evaluate solutions for using solar energy for other industrial processes in Oman and around the world. “GlassPoint designed the only solar steam generator made for oilfield deployment. 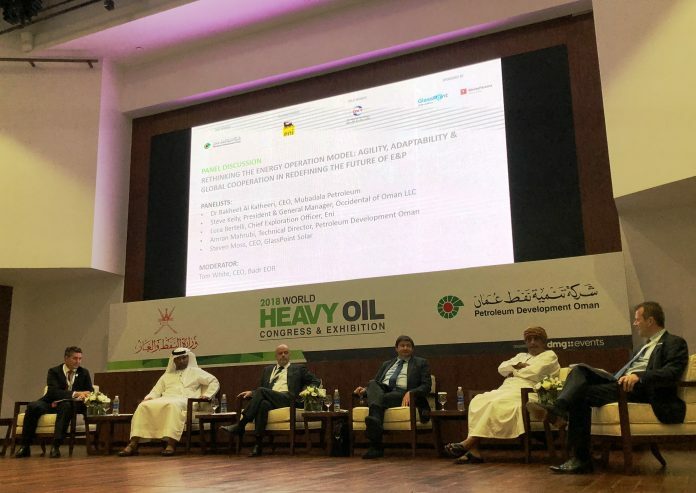 As a pioneer in enhanced oil recovery and the growing energy convergence, PDO will provide valuable insights as we test, refine and scale future solutions for the oilfield and beyond,” he added. GlassPoint’s partnership with PDO began over seven years ago. After a successful pilot program, the companies began building Miraah, which will be one of the world’s largest solar plants. The first 100 MWt of Miraah began operating last year and is meeting all performance targets. An additional 200 MWt will come on stream by next year. The new technology center is already under development a few kilometers away from Miraah in southern Oman. Plans are in place to test and evaluate a number of innovative concepts over the next several years. 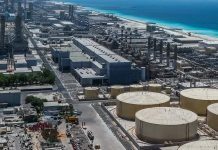 These developments could be integrated into the later stages of Miraah construction and future GlassPoint projects with PDO and other partners worldwide. GlassPoint’s technology uses large mirrors to concentrate sunlight and boil water into steam, which is used to facilitate oil production. GlassPoint’s innovation was to bring the mirrors and other system components indoors, using a greenhouse structure to protect from wind and sand, improving performance. The greenhouse enables major cost advantages compared to exposed solar designs, from reducing overall material usage to automated washing operations. 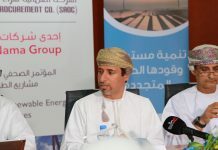 PDO and GlassPoint are working together to create a world-class solar industry out of Oman’s oil industry roots. SolaRISE will create additional opportunities to expand the local supply chain, host training and educational workshops and engage Omani engineers in applied research projects to develop local solar energy expertise.